The Academy Awards are perhaps the most prestigious Hollywood accolades offered out to film industry professionals year on year. Approaching its 91st ceremony in February 2019, there have already been a number of tips and rumors put forward into the mill as to who will be picking up major gongs this time around. Movies such as A Star is Born – and star Lady Gaga – are thought to be likely to feature prominently on the nominations list, though we likely won’t know for sure who may be getting honored for some time yet. However, it does seem that motions are underway for the setting up of the stage, as reports have confirmed that a new host has been found to take over from Jimmy Kimmel at February’s ceremony. Comedian and actor Kevin Hart, whose profile has been steadily rising thanks to movies such as Central Intelligence, The Secret Life of Pets and Jumanji: Welcome to The Jungle (as well as this year’s Night School), has been confirmed as the host for the ceremony which will take place on February 24th. 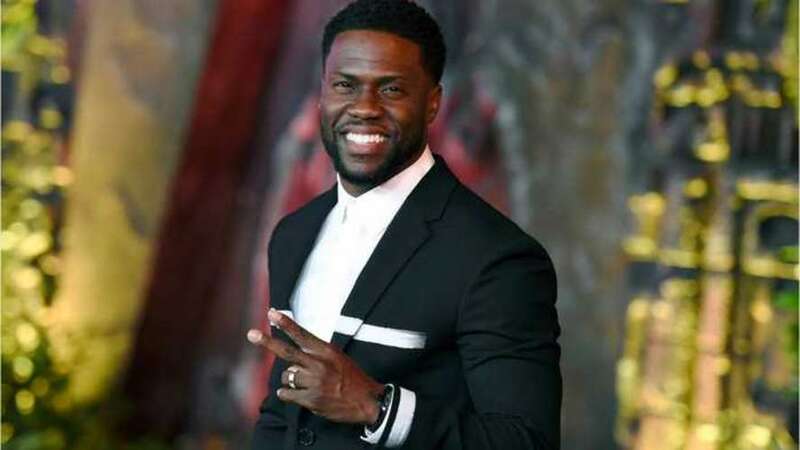 The actor started out as a stand-up comic and has gradually transitioned largely into comedy and family movies in what is seeming to be a fairly lucrative niche. According to Sky News, it was Hart himself who revealed that he would be taking the main podium for the evening’s events. The 39-year-old joins a list of major Hollywood and entertainment legends who have compered the ceremony across the past century. Many have hosted multiple times – legendary comedian Bob Hope famously hosted the awards a record 19 times, with Billy Crystal, Johnny Carson, Whoopi Goldberg and Jack Lemmon also being prolific presenters. Last year’s ceremony was Kimmel’s second time in hosting, but it appears Hart will be taking the stand for the next landmark ceremony. It seems like the Oscars are a way off yet – but with just over two months to go, it may be time to start getting those scorecards and bingo sheets together!